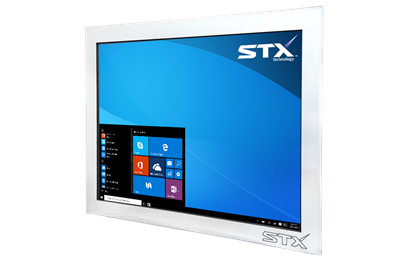 Available in screen sizes from 8 to 24 inches, the STX X7300 Industrial Panel PC Range is proven in a range of different applications including Warehouse Management, Production Line Status Display, Inventory Pick Status and other similar applications. The Tough Aluminium enclosure combined with various mounting, power, connectivity and many computer port options create a strong, tough, complete Industrial Touch Computing solution for virtually any application where a touch commercial large screen computer is required. STX Technology's industrial computers and monitors provide effective and reliable solutions for many different businesses and industrial applications. STX has models that are engineered for humidity, water, dust, and extremes of temperature and can be used in both harsh and regular environments. STX Technology has a wide range of options and can find a solution to suit virtually any business. The X7300 Panel PC Range is also available in screen sizes from 32 to 100 inches. 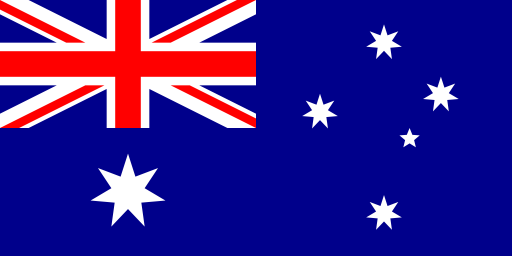 More information about this Large Format Industrial Computer Range. 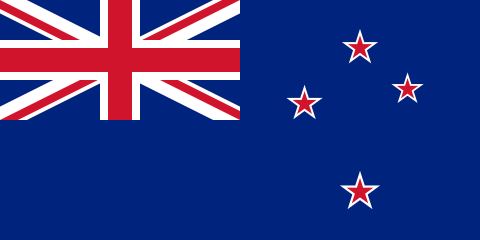 STX Technology has over 16 years experience in this industry and works with leading companies in Australia, New Zealand and all over the World to provide high-quality and cost-effective solutions. 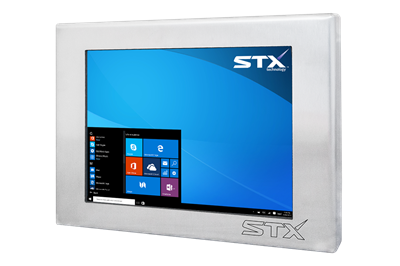 Contact the STX Team today to get more information about our Touch Computing Solutions for your business.